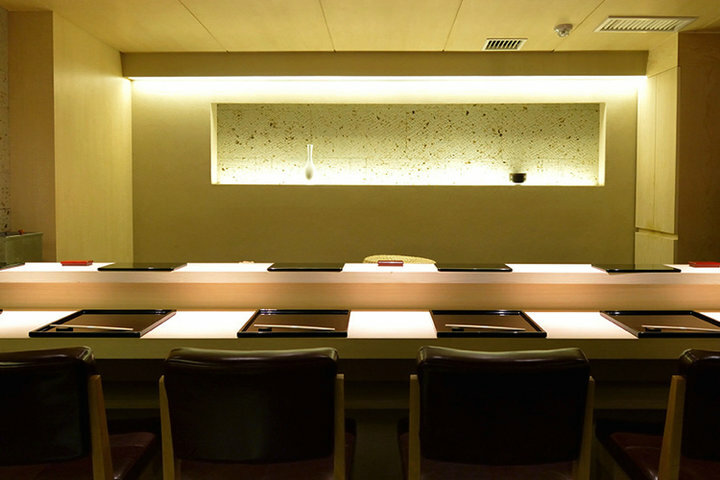 Sushi MASUDA was opened in 2014 by Rei Masuda, a young and energetic chef who trained for 9 years at Michelin three-starred Sukiyabashi Jiro in Ginza. 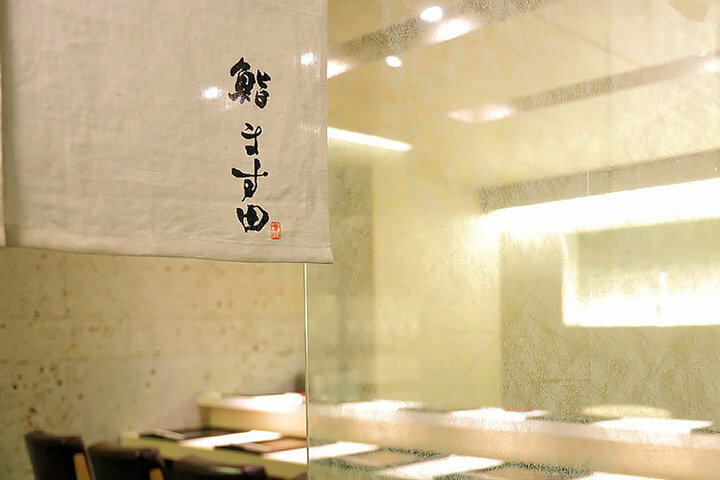 As he had learned at Sukiyabashi Jiro, Masuda operates with the belief that the preparation of ingredients is key to great sushi. 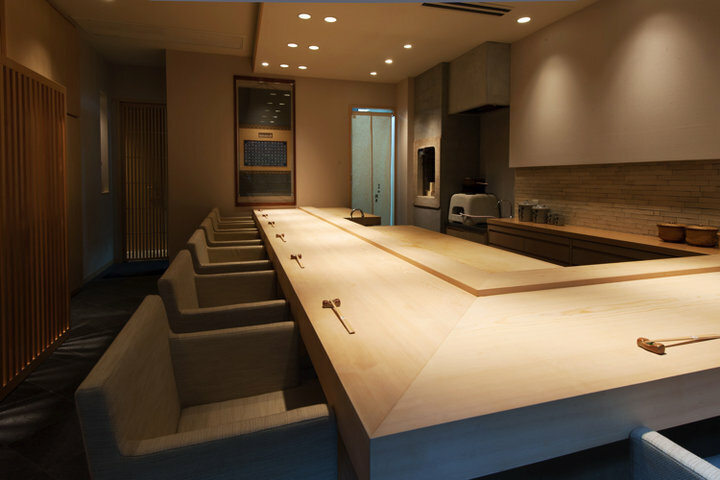 From the way it is cooked and arranged, to its size and tenderness, Masuda pays particular attention to the rice. 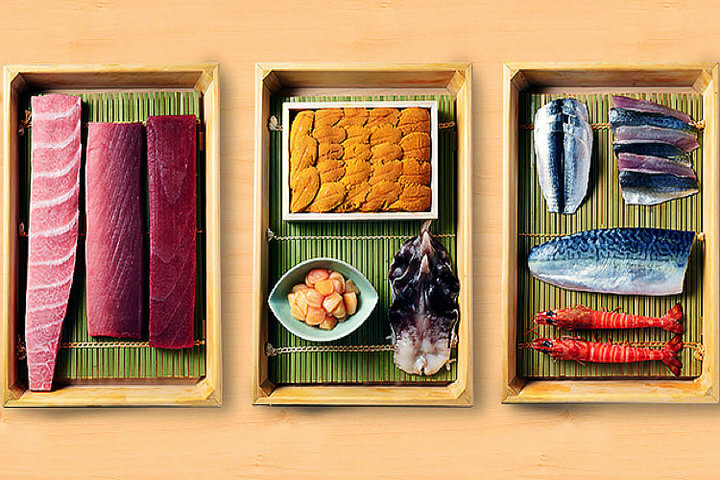 He selects only the best fish of the day regardless of where it is caught, and carefully controls the individual temperature and amount of moisture for each sushi topping. 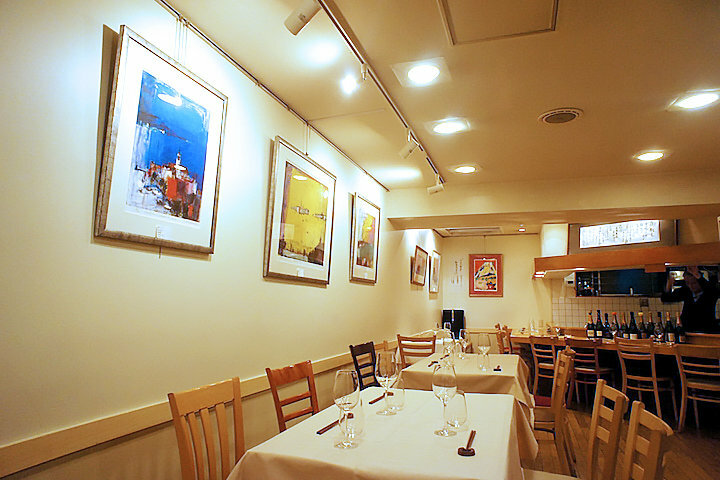 The restaurant has both nice counter seats and private dining rooms. 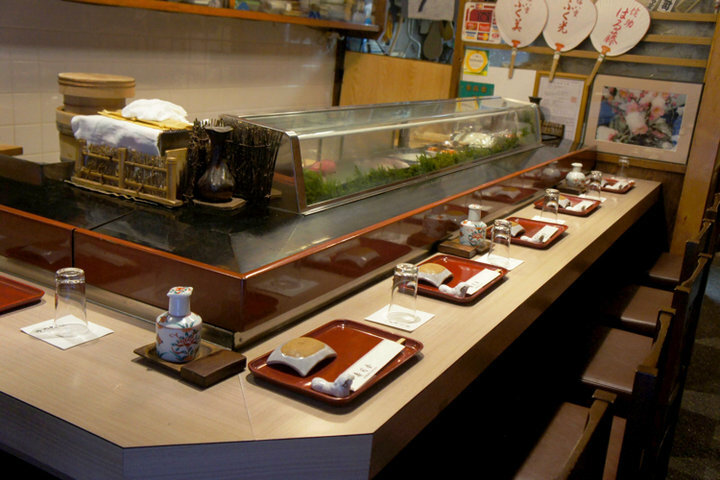 It is a perfect restaurant for those seeking special meals. *For additional orders, there is no need to pay at the restaurant. Both the course and the additional orders will be charged on the card you registered. 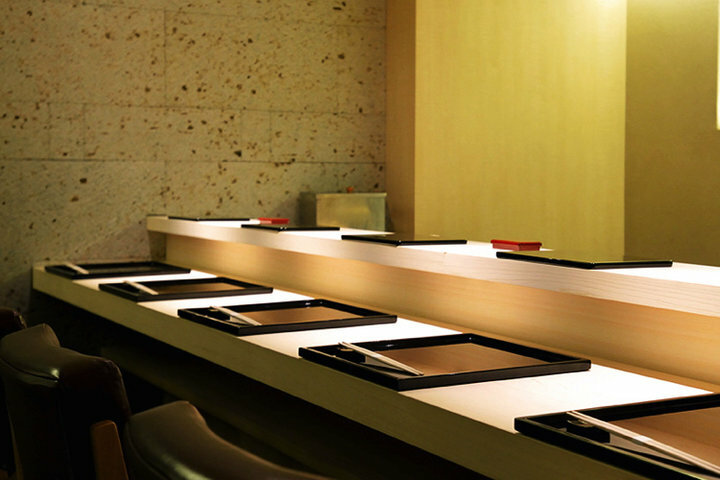 *Reservation is for 2 persons or above only.